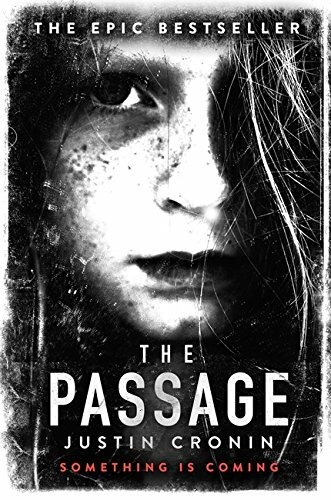 In 2010, Justin Croninâ€™s The Passage was a phenomenon. 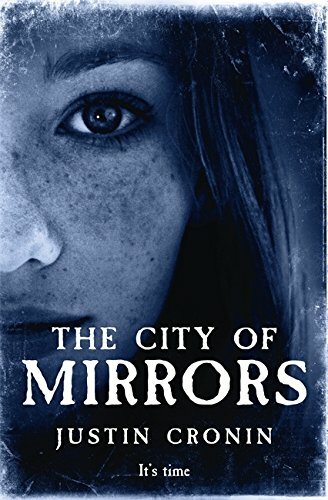 The unforgettable tale that critics and readers compared to the novels of Cormac McCarthy, Michael Crichton, Stephen King, and Margaret Atwood became a runaway bestseller and enchanted readers around the globe. It spent 3 months on The New York Times bestseller list. It was featured on more than a dozen â€œBest of the Yearâ€ lists, including Timeâ€™s â€œTop 10 Fiction of 2010,â€ NPRâ€™s â€œYearâ€™s Most Transporting Books,â€ and Esquireâ€™s â€œBest & Brightest of 2010.â€ It was a #1 Indie Next Selection. It sold in over 40 countries and became a bestseller in many of them. 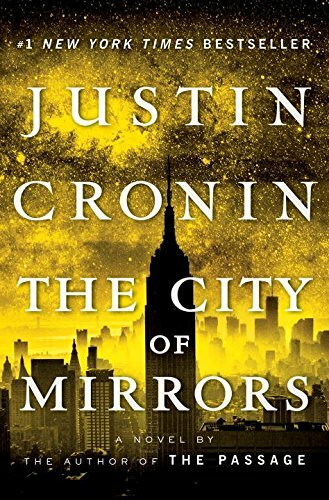 Stephen King called The Passage â€œenthrallingâ€¦ read this book and the ordinary world disappears.â€ Now, PEN/Hemingway Award-winner Justin Cronin bring us the conclusion to his epic trilogy with The City of Mirrors. 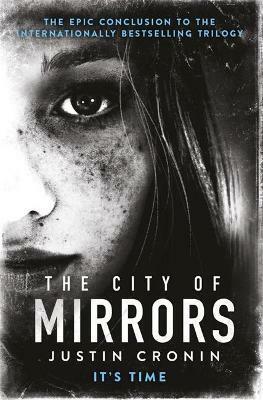 For the last time, Amyâ€”the Girl from Nowhere, who lived a thousand yearsâ€”will join her friends and face down the demons that threaten the last of humanity. 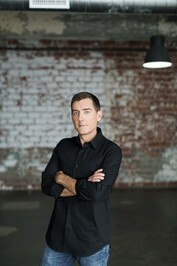 Justin Cronin is also the author of Mary and Oâ€™Neil (which won the PEN/Hemingway Award and the Stephen Crane Prize), and The Summer Guest. Other honors for his writing include a fellowship from the National Endowment for the Arts and a Whiting Writerâ€™s Award. A Distinguished Faculty Fellow at Rice University, he divides his time between Houston, Texas, and Cape Cod, Massachusetts.